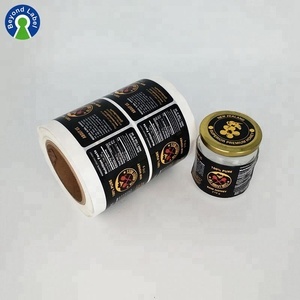 Jinhua Guanda Adhesive Products Co., Ltd.
we can provide free sample to you on your courier account. Before delivery the goods,all of our products will be strictly inspected. Besides, we have our own large quality control department to ensure the quality. Pre-stretch film tape, super thin stretch film. We can do super thin stretch film. We can offer print of paper core and carton mark. According to modern enterprise management standards, to ensure quality to customers, we will be glad to offer services. It can be deeply cured, and with good liquidity, UV resistance, weather resistance, rain resistance and dirt resistance after mixed. 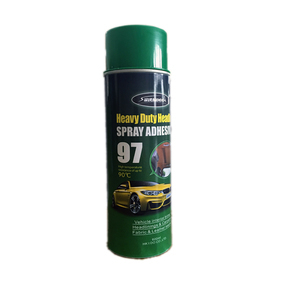 It would be better to injected along one side of the wall, which can reduce the generation of air bubbles. m2/g Tensile strength after being soaked with water Vertical/Level 1.2/0.7 KN/m Ability to absorb water &ge; 35 G/M2 Thickness 0.215-0.235 mm Keyword packaging kraft paper tape,adhesive kraft tape Production description: The Kraft paper tape is based on Kraft paper and coated with glue on one side to form a sticky adhesive tape. 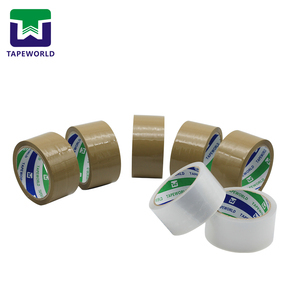 It is necessary to wet the water to produce stickness, and the Water-active Kraft paper tape has the characteristics that can be written on the tape. Five types of kraft paper tape &diams; Self adhesive kraft paper tape; &diams; Water-active kraft paper tape; &diams; Printable Water-active kraft paper tape; &diams; Water-active kraft paper tape with reinforce fiberglass; &diams; Printable Water-active kraft paper tape with reinforce fiberglass. Kunshan Bright Packing Co., Ltd.
Use black backed foil on clear and transparent glass, mirrors and bevels. The inside ring for 1.25mil is always orange for easy identification. Tip: Choosing the Correct Foil When using transparent glass and bevels, choose your foil based on the color of your solder seams. Bond panels to aluminum building frames and truck trailer frames. About the shipment: All orders are dispatched within 2 weeks after confirmation of order. Transportation by sea is the mode ( of transportation ) we usually adopt for our export. Besides, Tile Adhesive has a lot of other outstanding performance such as ease of application, strong adhesive, waterproof, heat resistance and ageing resistance, therefore it&rsquo;s the most ideal adhesive for paving tiles mentioned above. 2. 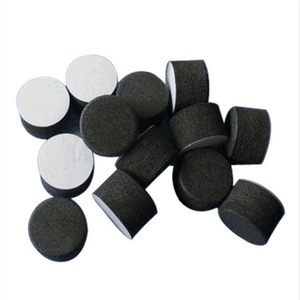 Characteristics environmentally friendly; excellent in adhesive; water, ageing, high and low temperature and impact resistance; free paving materials from falling off and hollowing. 2. Laying the walls and ground with tiles containing low water absorption, rustic tiles, culture stones, polished tiles, precast stones, water stones, ceramics, whitewashed walls, wood, natural marbles, plaques, and other paving materials. we are focus on high quality and hare International top market. and wish to establish long term relationship with you. our factory is the eariest tapes manufactuer in shenzhen city. 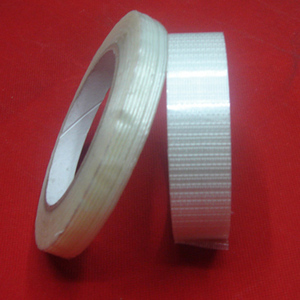 shanghai toptape produce all kinds size BOPP tape with better price. 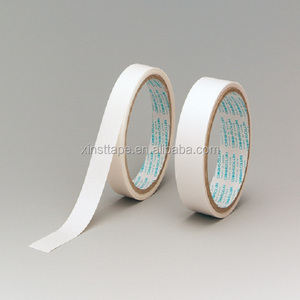 4, Shanghai top tape could slit glazing tape in any width. or it is 15-20 days if the goods are not in stock, it is according to quantity. Shenzhen Defoo Packing Material Co., Ltd.
Our products have been exported to all over the world, our main market are North America, Europen, South America, Mid East. they are very popular among our customers, we have gotton a lot of good reputation from our clients because we always take the quality as the first priority. Different size products have the different loading quantity in a 40'HQ container. 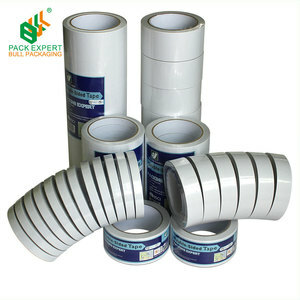 Alibaba.com offers 10,568 lowes waterproof adhesive products. About 23% of these are adhesive tape, 8% are adhesives & sealants. A wide variety of lowes waterproof adhesive options are available to you, such as carton sealing, masking, and warning. 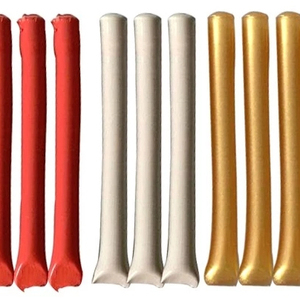 You can also choose from heat-resistant, waterproof, and antistatic. As well as from construction, woodworking, and fiber & garment. And whether lowes waterproof adhesive is double components adhesives, volatile solvent adhesives, or hot melt adhesives. There are 10,619 lowes waterproof adhesive suppliers, mainly located in Asia. 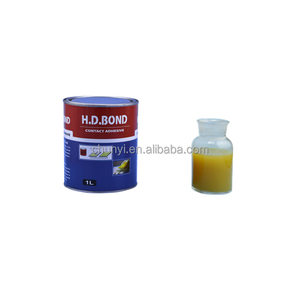 The top supplying countries are China (Mainland), Taiwan, and Vietnam, which supply 99%, 1%, and 1% of lowes waterproof adhesive respectively. Lowes waterproof adhesive products are most popular in North America, Domestic Market, and Western Europe. You can ensure product safety by selecting from certified suppliers, including 4,670 with ISO9001, 1,439 with Other, and 1,159 with ISO14001 certification.